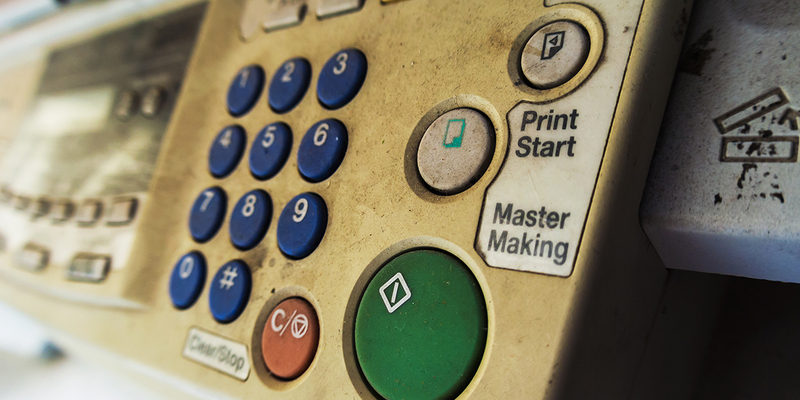 Data security on copy machines is a very important topic with Impact Technology. 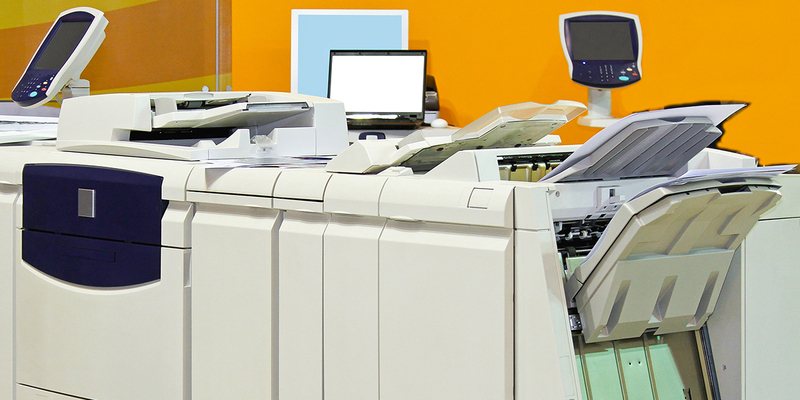 We process over 2,000 copiers each month- which means we handle a lot of crucial information! 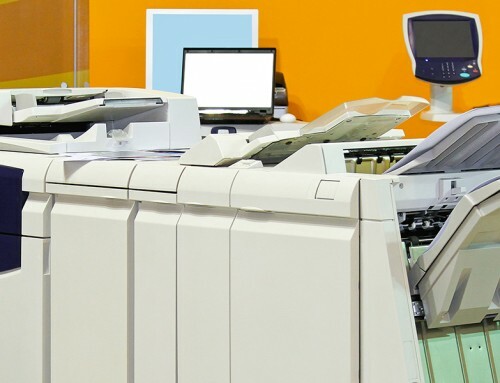 Copiers went digital in early 2000 and all are currently manufactured with a minimum of a single hard drive, but often what’s more commonly found are copiers that have multiple locations where data is stored. 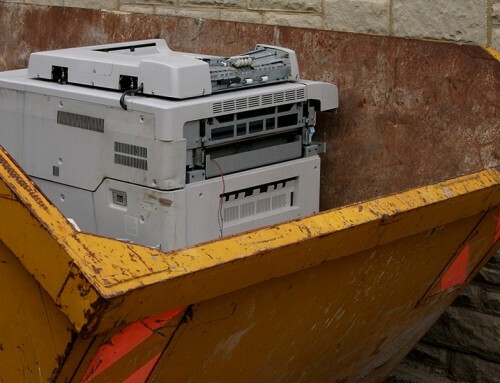 Regardless whether your data is confidential or not, most of our customers don’t want their documents being shared with future customers that might own this same copier down the line. It is very unnerving for someone to call you at some later time, asking about email and network addresses that are on their copier. 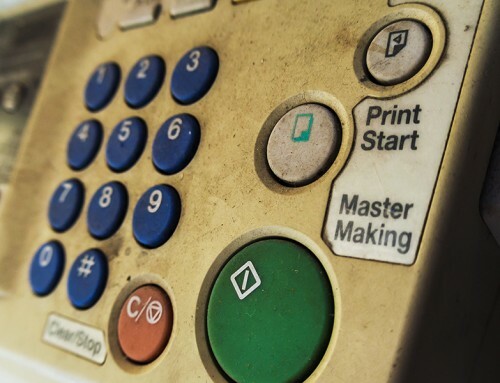 This scenario has lost many IT managers their jobs and for this and many other reasons Impact Technology has a standard procedure in which we provide a factory reset on all copiers we receive. 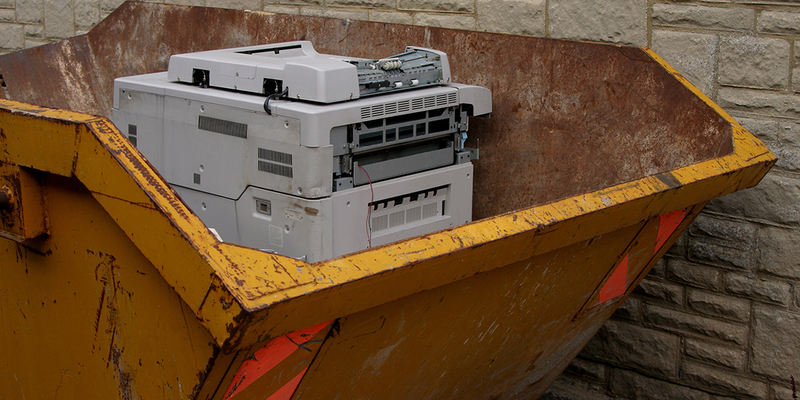 This is done at no additional cost to the customer sending us their copier. 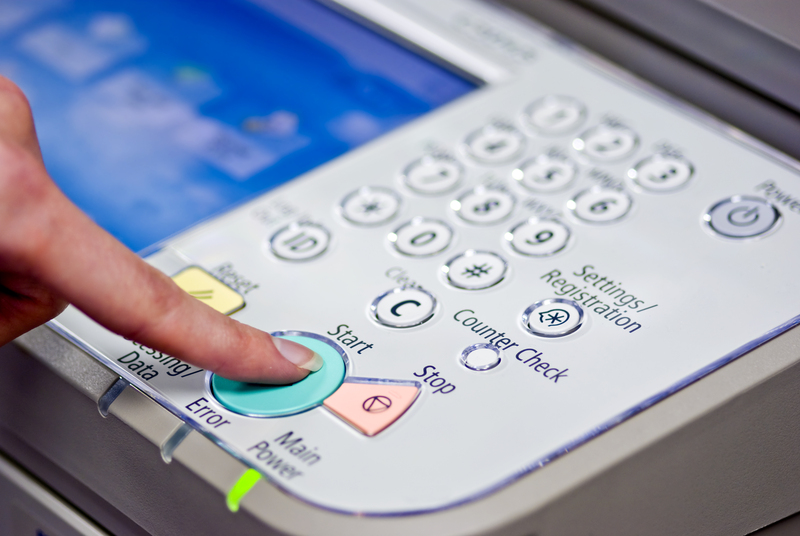 When a factory reset is done this procedure does exactly what it implies- the copier is reset to the original factory format when the copier first was sold. While this simple procedure is quite encompassing and satisfies 90 percent of our customer base, we also provide a pay-for-fee service that includes data scrubbing. This process is very intense and adheres to the strict guidelines of the Department of Defense (DOD) and HIPPA. 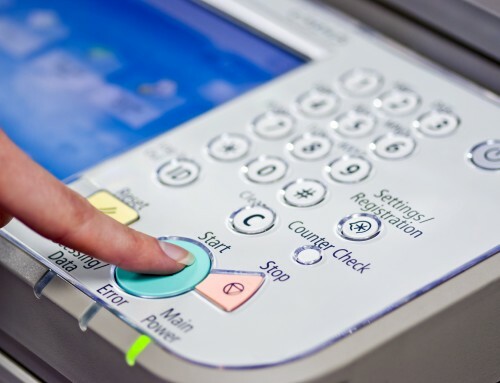 The cost for this service is as low as $100 per copier and includes Impact Technicians re-formatting the hard drive from 3 to 7 layers. 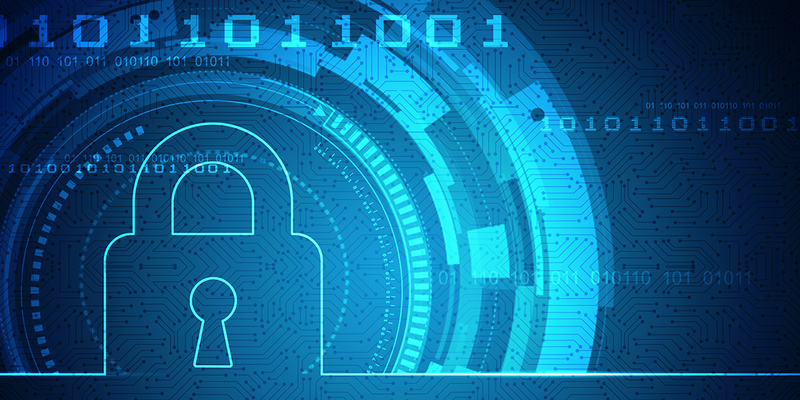 When we are finished with this data security service we provide the customer with a report that includes real time data of when the hard drive was reformatted; the serial number of the hard drive and how many layers the hard drive was scrubbed with binary digits.